With Valentine’s Day just around the corner, your thoughts might be turning to romance—and then turning right back to school schedules, work deadlines, and that suspicious noise the car keeps making. Everyone has more going on in their lives than ever, and it can be hard to make time for our significant others, especially when they’re just as overextended as we are. But even if you manage to sneak in a dinner out or a movie every once in a while, that may not be enough to keep your relationship vibrant. Studies have shown that doing new things together as a couple is what really makes a difference in promoting lasting love. 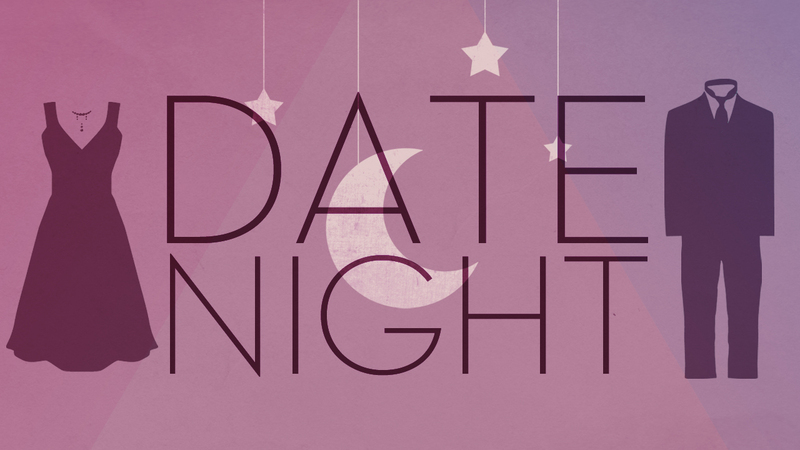 So in honor of the holiday of amour, we came up with eight fun date-night ideas that will shake up your relationship without breaking the bank. 1. Go on a scavenger hunt: The thrill of solving a clue is addictive, and interactive app Stray Boots will do all the setting-up for you, allowing you both to be surprised. It’s available in 14 cities. 2. Mine the second tier: Your hometown may not have a pro team in your favorite sport, but they likely have some kind of amateur squad, whether it’s Double-A baseball, minor-league hockey, or even a really solid high-school basketball team. And since you’re not paying pro-league prices, tickets and a snack or two are usually fairly cheap. Not into sports? Consider checking out your local high school’s latest musical, or the latest community theater production. Even if it’s terrible, you’ll have something memorable to laugh about later. 3. Volunteer at the local animal shelter: Everyone loves a cute cat or dog, and your neighborhood ASPCA is likely always on the lookout for volunteers to help walk, play with, and feed the animals. Donate time together, and get some old-fashioned puppy love in return. 4. Tour a brewery or winery: Craft beer is on the rise, and nearly every town has a small brewery these days. Depending on where you live, you may have some upstart wineries as well. Find out when they offer tours and go together; you’ll learn a lot, and free samples are usually involved at the end of the line. 5. Make a complicated dish: Have you ever baked bread before? Made fondue? Cooked up a real-deal Thai curry? You can find recipes online to help you do it all. Then team up and bring your culinary fantasies to life. 6. Play an escape-the-room game: There are tons of versions of this fun, simple video game on the Web, most of which are free and all of which require you to use your smarts and solve puzzles to get out of a digital “room.” Hunker down in front of the computer with some wine and popcorn, and work together to find your way out. Or if you’d rather get away from the screen, try doing a jigsaw puzzle instead. 7. Hold a grown-up pinewood derby: There’s no rule that says adults can’t purchase the Boy Scouts pinewood derby kit (which runs a very affordable $4) and compete to see who can build the fastest model car. There’s also no rule that says you can’t invite all your friends over to participate, to really make things interesting.